This image is available in a Fine Art print, as well as a matted print. Prints and matted prints come with a rigid backing board and are carefully enclosed in a protective clear plastic poly bag that is sealed and packaged in a heavy duty mailing flat. Prints are mailed USPS and postage & handling are FREE. Custom color mats, artwork printed on canvas, and artwork in larger sizes are available by special request. For details, please call us at 303-582-9072, or email us at orders@romanceworks.com. This image is available for licensing for commercial and/or personal use. Please see Licensing Clip Art for details. 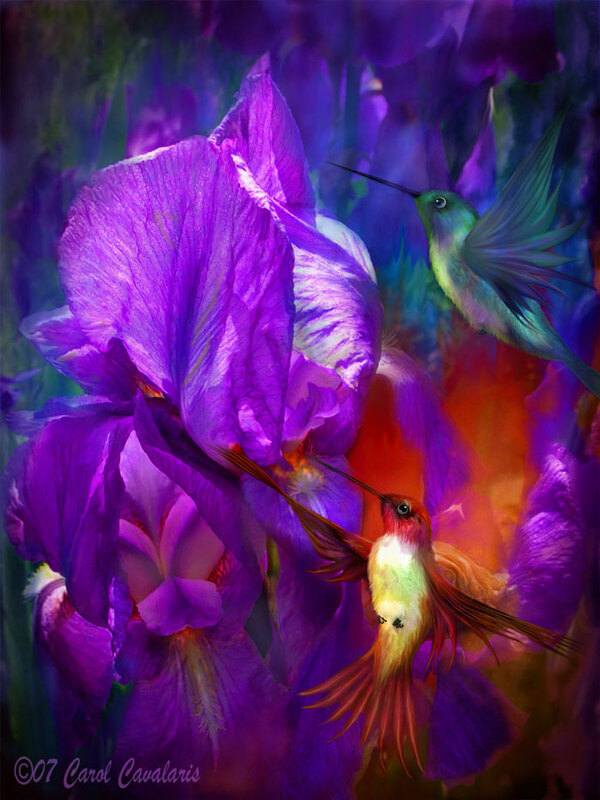 This image is also available in an ArtCard, which is a large 5 1/2 x 8 1/2  greeting card that is blank inside and printed on quality matte card stock with a white envelope. ArtCards are enclosed in a protective clear plastic poly bag that is sealed, and can be purchased as a single card, (3 card minimum, can be same card or 3 different cards) or in a 6-Pak, or 12-Pak of the same design/w envelopes. ArtCard Series Paks of 6 different designs are also available. ArtCards are the perfect way to send the gift of art to someone special for any occasion, and are also suitable for framing. In addition to Prints and ArtCards, this image may also be available as a specialty item, with the artwork design printed on calendars, journal, keepsake box, ornaments, mousepad, mugs, throw pillow, T-shirts, hats, tote bags, and many other fun items. RomanceWORKS takes great care to ensure the highest quality of our products. All our Fine Art Prints are printed on archival quality paper with archival inks with an estimated life of 100 years or longer. Your 100% satisfaction is guaranteed. If, for any reason, you are not completely satisfied with your purchase it may be returned to us within 30 days of purchase, in its original condition, for a full refund or exchange.